Bodies have a canny way of finding Samantha Jean Haggert--the first, the dead body of her mama; the second, a naked man in the middle of the Arizona desert. For Sam, dealing with one dead body in her lifetime was more than unfair. Two is downright cruel. Timiosanthos says, "She broke my heart in two with Desert Rice, and now, she follows it up with this gem of a novel. 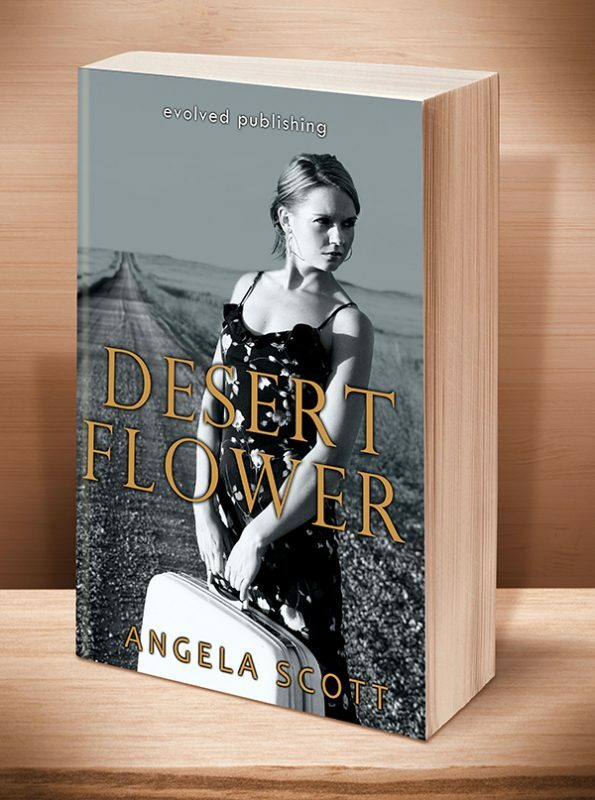 With beautiful prose, a distinct and enchanting voice, and life-altering themes of love, forgiveness, passion and hope, Angela Scott once again brings readers into the very heart of her characters' lives." 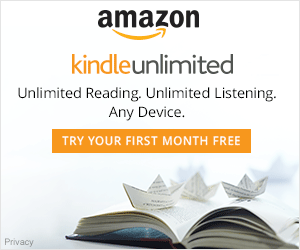 Heather C. Cox says, "I've cried like a baby throughout this entire book, right until the end. 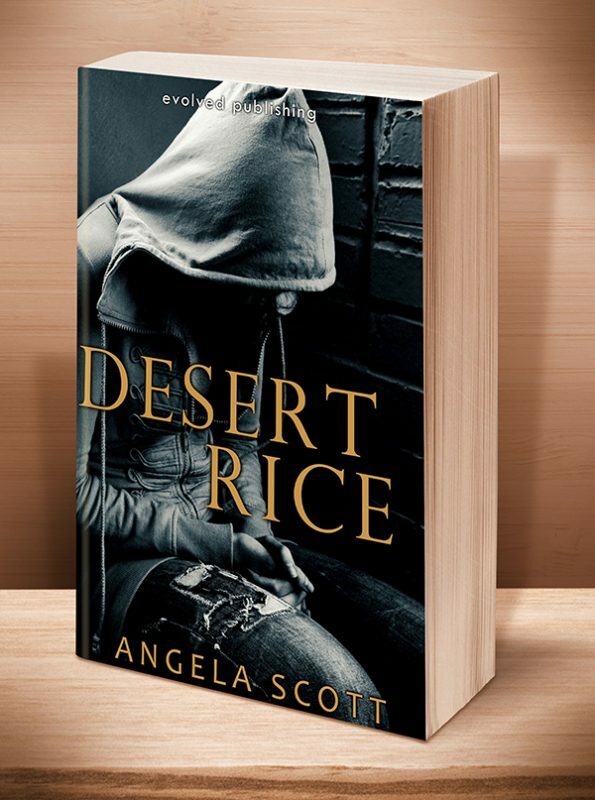 Desert Rice and Desert Flower are MUST READS!! When you do, you will feel exactly as I do now. There aren't enough words to express my praise for these two books." This entry was posted	on Sunday, January 13th, 2013 at 9:15 pm	and is filed under . You can follow any responses to this entry through the RSS 2.0 feed. Both comments and pings are currently closed.